Pruvit Smartship Now Includes Big Discounts & FREE Product! Today, Pruvit has revamped their SmartShip program to include bigger discounts, as well as FREE product for those who stay on SmartShip longer. “Dear Customers and Promoters, We are excited to bring you the following enhancements to our Pruvit SmartShip Program which are designed to reward our loyal Smartship customers with the best value on Pruvit products. This is just the beginning and we look forward to rolling out more exclusive SmartShip benefits soon. 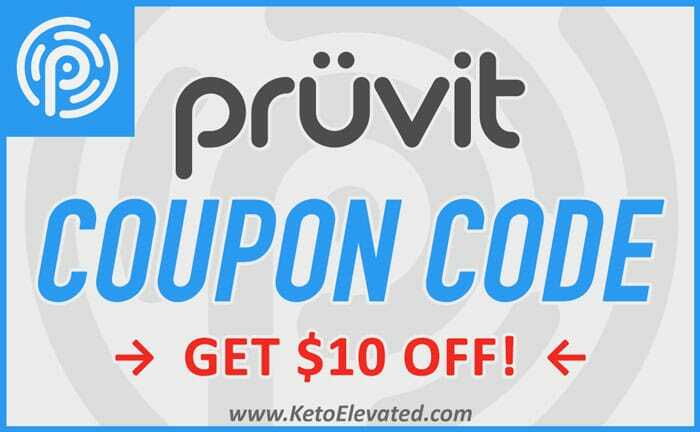 If you are not familiar with SmartShip, it is a way that existing and new Pruvit customers can sign up to get KETO//OS and other Pruvit products automatically delivered to them every month, and in return they receive a large discount on that product. As you can see in the shopping cart example below, a $130.00 box of KETO//OS NAT Heart Tart receives $28.60 off after the 22% off SmartShip discount is applied. There is no limit to how many products which can be discounted on SmartShip and can be cancelled at any time. The only restriction is that the SmartShip discount doesn’t apply until your first order automatically ships the following month. This is to reward those who are loyal customers to the program. In addition to the 22% discount, for every 3 consecutive months of processed SmartShip orders we will ship free product* with the 4th month’s SmartShip order. Qualification begins October 2017 therefore the first free product will ship January 2018. *Free product will vary month to month. No defined quantity or value. Starting from September 14, 2017, the 10% discount offered on one-time orders for Customers and Promoters who set up SmartShip will no longer be applied. Honestly, everyone is super pissed about the free product, but I’m just excited about the 22% discount per month! Yeah, not sure why people would be mad about free product! No other company that sells ketones offers free box of product if you subscribe to a monthly shipment. Thanks for the response. However in the above comments its stated that “The free product will be one box matched to your current smartship order”. I was questioning because both my team member and I received the Chocolate Swirl. The Good news is, it’s a full free box of ketones, and not some sort of mug or other simple gift. I received chocolate swirl for my free item, however I order Keto Max every month. Will i receive the Max next time if qualify. Hi Nicole, it is a random free box no matter what your smartship products are. One time you may get Chocolate 3.0, the next time could be Keto//OS Max or even the Orange Dream 2.1. It’s definitely not just a mug. The free product will be one box matched to your current smartship order. For example, if you order a box of 20 packets of KETO//OS Max on smartship, you’ll get a free box of KETO//OS Max on your 4th month (UPDATE: Pruvit has now began to ship out a random selection of product for the free product. So by adding KETO//OS Max to your smartship does NOT guarantee that you will get the Max product as your free box). Staying on Smartship is the way to save!